India-Pakistan cricket is a special page in history. But, the political tensions in the two countries have always affected the game. Despite PCB’s repeated efforts, Indian government has always maintained its stand. 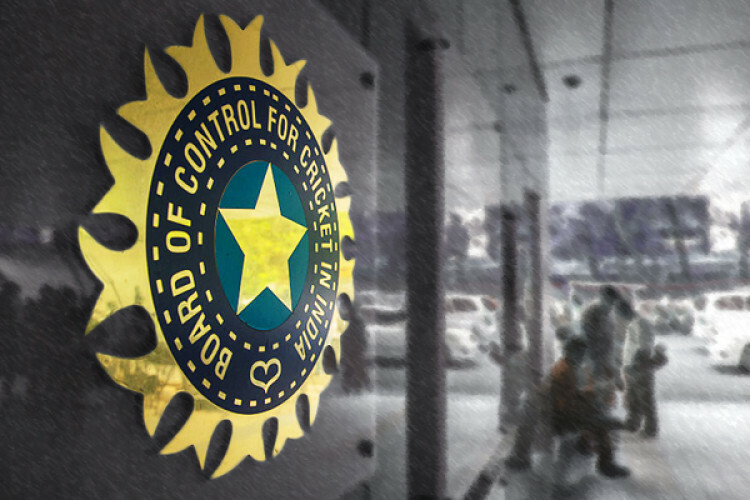 BCCI too feels it takes time to fall things in place. A board official has once again made it clear political tension between the two countries need to stop before bilateral ties resume with Pakistan.